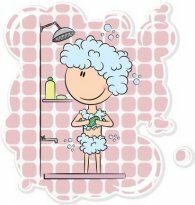 Our goat milk soap provides you with a wonderful bathing experience. We use only the absolute best ingredients that we can find for making our goat milk soap. Extra tender loving care goes into each and every batch. 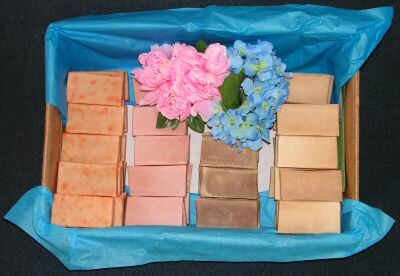 Soaps are produced in small batches and individually cured to perfection. Our goat milk soap bars are very sudsy and deep cleansing while at the same time extremely gentle. They will last a long time and will not rapidly melt or dissappear in your bath or shower. Special - All Bath Bars are now only $4.00 each (limited time only).